March Break is just around the corner, and as excited as your kiddies may be, we know your head is already spinning trying to think of how you’re going to entertain them for a whole week. Have no fear, we’re here to help – we’ve put together a list of 5 fun activities to enjoy with your kids at home! This one will involve a bit of initial planning on your part, but will keep your kids on a fun and educational quest all day long. All you have to do is hide envelopes with clues around your house, in places that they will least expect. Some clues can contain puzzles, riddles and (simple) math questions, and can be as hard or easy as you choose. You can get really creative with it, especially with the placement of the clues. At the end, remember to lead them to a special surprise as a reward for their hard work – we recommend treats! We couldn’t resist this unique idea! Turn your kids into “Spy Kids” for the day and see just how adventurous they really are! Set up cushion obstacle courses, nerf gun battles, a hide-and-go seek game, and our favourite, a streamer “laser field” (as pictured above). Your kids will have fun for hours, and will feel really accomplished for completing their spy training. And if you’re feeling up to it, you can always complete the day with a screening of “Spy Kids”. Go through all your old clothing, costumes and jewelry and put it in a bin for an entire day of dress up! 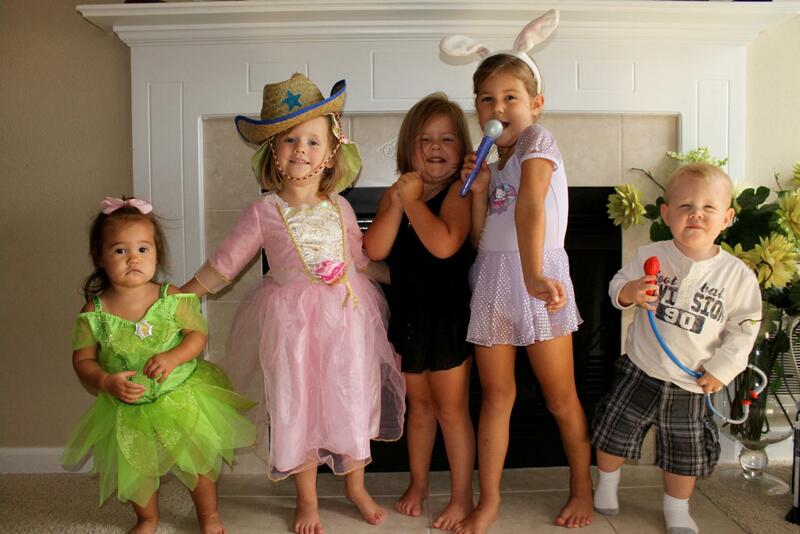 Get your kids to try on as many different outfits as they’d like, and act out the different characters that they’re dressed as. You can then get them to put on a play for you, or pose for a cute dress-up photo shoot that you can post on Instagram. We’re sure you’ll want to remember this day forever! There’s no better way to spend the day! 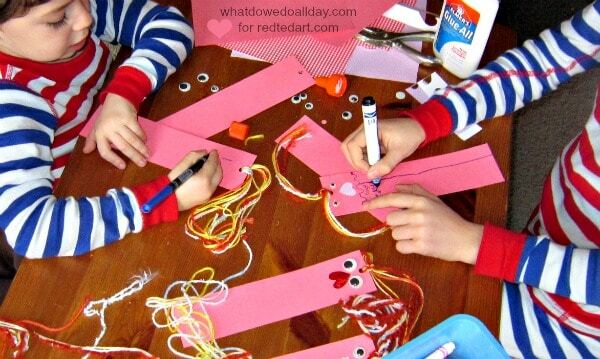 Get creative with your kids and help them make their very own, personalized bookmark. Start by cutting out strips of thick construction paper, and punching a hole through one end. Next, put out glue, glitter, stickers, markers, etc. and let your kids go to work! Then (after they’re dry of course), get them to pick out their favourite books and put their new bookmarks to good use! It’s time to bust out your board games. Let each kid pick out their favourite game for a fun-filled family day. You can open this up to many different types of games. If your kids would rather play something like charades, hide-and-go-seek, or I spy, the choice is up to them. There’s no need to keep score, just make sure everyone has fun! Whatever you end up doing this March Break, Marlin Spring would like to wish you and your family a happy March Break. If you’d like to learn more about Marlin Spring, please visit us at https://marlinspring.com//.